The Denver Outlaws (7-4) will look to win their seventh consecutive game when they take on the first-place Dallas Rattlers (9-2) in their regular-season home finale on Sunday at Broncos Stadium at Mile High (12 p.m. MDT faceoff). 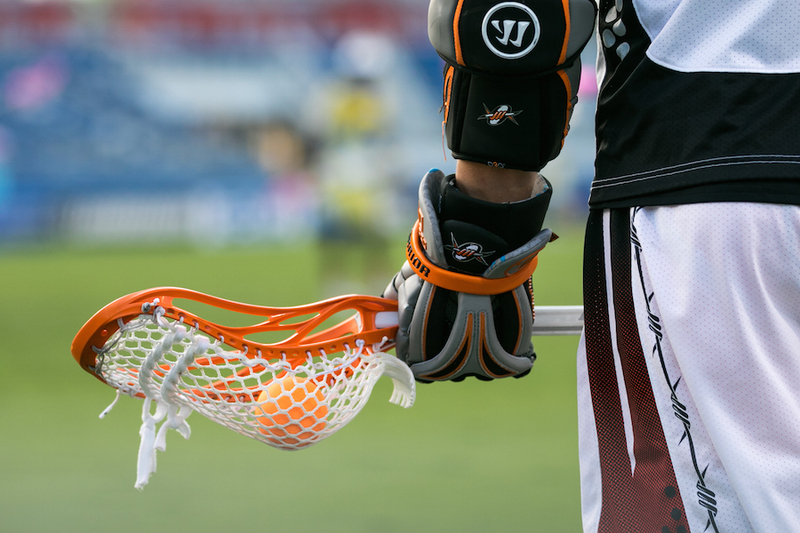 With the FIL World Lacrosse Championship taking place in Netanya, Israel, both Denver and Dallas will be without key contributors, who will be returning to MLL following this weekend’s games. Goalie Kaisuke Iwamoto will make his professional debut and start in goal, making him the first Japanese citizen to ever play in an MLL game. A native of Tokyo, Iwamoto moved to the United States in 2015 and joined the Outlaws’ practice squad through open tryouts this April. Currently sitting third in the league standings with three games to play, Denver is able to clinch a playoff berth with a win on Sunday and losses from both the Atlanta Blaze and Charlotte Hounds on Saturday night. Denver has made the postseason in 11 of the team’s 12 seasons of existence and has never finished a season with a losing record. In addition to Iwamoto, Outlaws making their MLL debuts on Sunday are midfielder Peter Conley, goalie Matt Hanley, faceoff specialist Zach Melillo and attackman Connor O’Hara. Sunday’s game can be streamed live on ESPN+ and will be rebroadcast on Altitude Sports at 8 p.m. For game updates and exclusive content, fans and media are encouraged to follow @DenverOutlaws on Twitter.